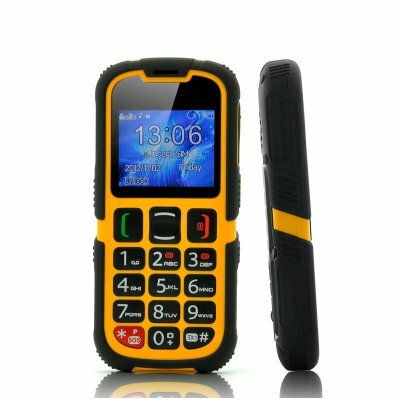 Successfully Added Senior Citizen Phone - Rugged, SOS, Quad Band GSM, Bluetooth to your Shopping Cart. 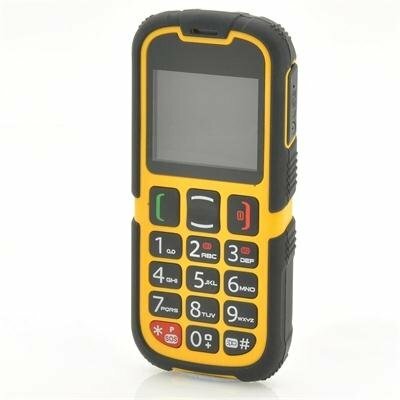 This is a perfect phone for the elderly or people with special needs, but is also an ideal for technologically outdated parents or people with outdoors jobs such as construction workers. Now available in single orders for yourself or in bulk purchase for a high visibility and profit item for your own webshop. Direct from the source of high quality cheap and rugged phones - Chinavasion. good value for the cost much cheaper buying through you instead of in the United States. Nothing bad to say about this purchase i am very satisfied with it. I paid for this product on 12/23/2013 and I received on 01/14/2014. I can not complain about the time since it was Christmas and New Year. I'm from Romania and delivery time it was chose the longest possible. The phone is what I wanted, because for other phones always I had to change my glasses. I am very pleased with your choice.